We are approaching the end of a lease on a 4 carrier monopole tower. Its a rural site along an interstate that had significant dollars spent on it to locate and erect (nearly 4000 foot roadway and 20 pole power line built for this site). We are at year 21 of a 25 year lease and are being approached to extend the lease. 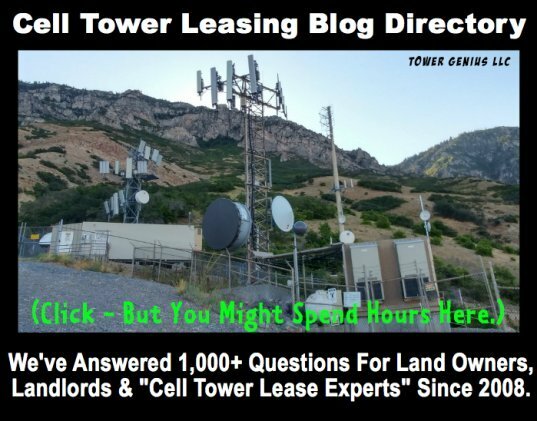 Not interested in selling lease but believe there is significant leverage to negotiate rates due to carrier number and relative expense associated with the construction of this 150' monopole tower (don't believe they will walk away from a stranded investment. Although it is located in a generally rural area it is along an interstate and recently there have been significant lines (fiber) pulled to tower for additional capacity; leading us to believe it acts a s main thoroughfare for neighboring towers perhaps and may act as a repeater or main artery for data transmission. The general area is hilly and when originally constructed line of site and coverage were a problem and we were lead to believe this tower was generally fare reaching and filled the gap, hence the reason they were willing to construct it at a location that required significant civil improvements. 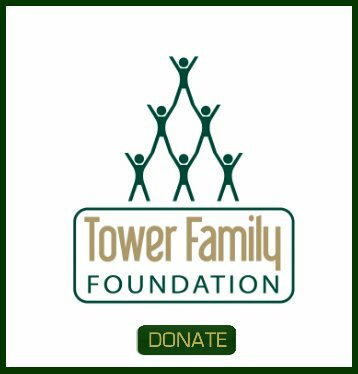 I would like assistance in establishing a value of this tower and therefore get a feel for the fair annual lease rate this site should command. Can you help with this? Comments for Establishing a value for an established 4 carrier monopole tower - lease renewal. 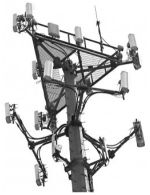 If your tower primarily covers the NYS Thruway you can be impacted by small cell integration into fiberoptic networks along public ROW's as is happening in other states. You are well into your final term and the carriers will start to look for other locations if the tower management company can't get something don in the next 12-18 months. With that said you have leverage. A 4-carrier tower albeit a rural tower is a good asset to have. Let's take a look at the lease.